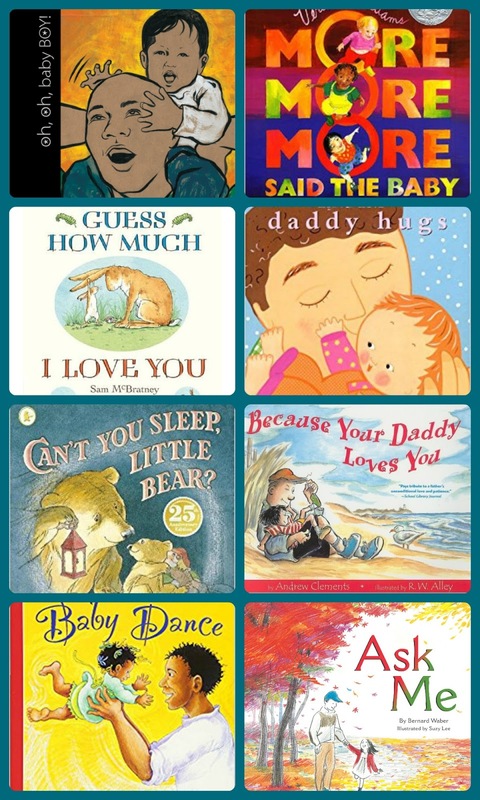 In honor of Father's Day, here is a collection of 8 children's books that portray gentle fathers for dads to read with their kids. 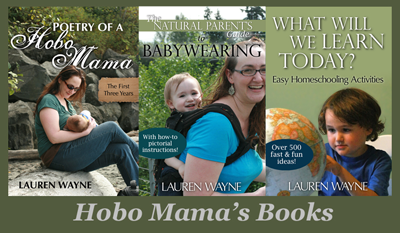 Oh, Oh, Baby Boy! 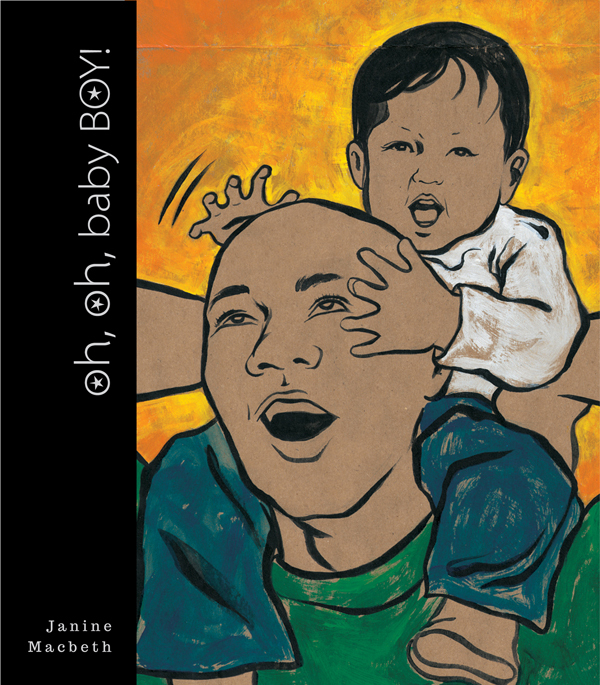 by Janine Macbeth — From birth into his father's arms through becoming a father himself, a boy experiences the nurturing and hands-on care that will guide him his whole life. 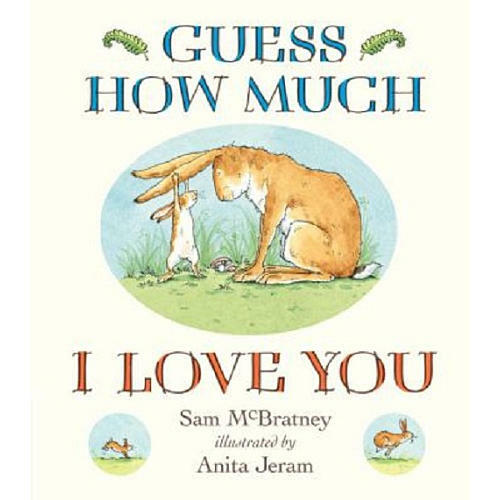 Guess How Much I Love You, by Sam McBratney & Anita Jeram — Little Nutbrown Hare learns he can never outlove Big Nutbrown Hare, who loves him to the moon … and back. 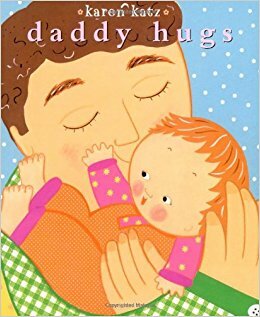 Daddy Hugs, by Karen Katz — Count along with the hugs daddies can give, from "I gotcha now" hide-and-seek hugs to "Don't be afraid of the dark" hugs.